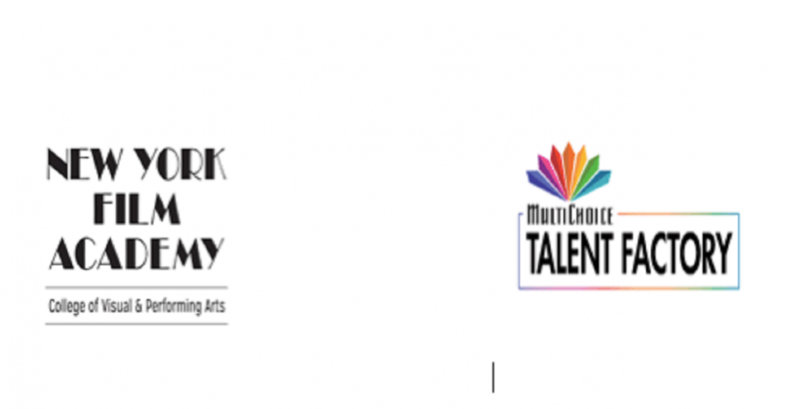 MultiChoice Africa is pleased to announce the partnership between its flagship initiative MultiChoice Talent Factory (MTF) and the New York Film Academy College of Visual & Performing Arts (NYFA), a world-renowned visual and performing arts school. This groundbreaking collaboration between New York Film Academy and the MultiChoice Talent Factory (MTF) will include supporting the development of young filmmakers across Africa attending the MTF academies. 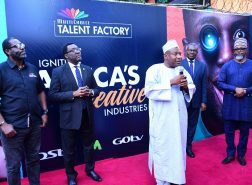 The MultiChoice Talent Factory’s mission is to ignite Africa’s already established creative industries through training and skills development, as well as foster new and original programming. 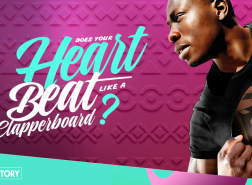 The much anticipated MTF masterclasses kicked off in January, supported by various industry partners and include a series of “best in class” workshops intended to increase MultiChoice Talent Factory’s purpose of upskilling film and TV creatives. Taking place across various African cities, the masterclasses are also presented to industry professionals with the intention of developing technical skills of established creatives in cinematography, audio, and storytelling to improve the quality of local productions. “This groundbreaking collaboration speaks to our commitment to partnering with industry experts such as the New York Film Academy to promote and protect the growth of Africa’s creative industries,” says Cheryl Uys-Allie, MTF Director. “Our East Africa Academy Director, Njoki Muhoho is a NYFA alumni, having studied Filmmaking at the Los Angeles campus and we’re excited to be collaborating with the New York Film Academy in being able to offer incredible opportunities to our students and the sector as a whole. 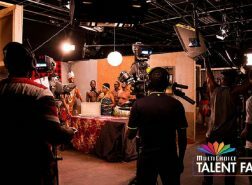 The endorsement of the MultiChoice Talent Factory by New York Film Academy confirms the film school’s continued efforts to empowering and developing filmmakers across the world. For more than a decade, the New York Film Academy has lent support to African content creators and performers by hosting workshops across the continent, where the institution’s faculty has met with thousands of students in Ghana, South Africa, Kenya, and Nigeria and further bridged its hands-on intensive training in both the visual and performing arts as well as offering information sessions, auditions, and portfolio reviews to attendees. The New York Film Academy prides itself in developing students through a “learning by doing” approach,blending a mixture of traditional film school instruction with coursework and practical experience, where students learn to make films by actually making films. Through this partnership, MultiChoice continues its commitment to enriching lives by igniting the creative industry across Africa. “The New York Film Academy is honored to be a part of the enrichment, development, and fostering of storytellers across Africa, a continent steeped in a rich history of dynamic, creative and passionate visual and performing artists,” states Jim Miller, NYFAVP. “Over the years, NYFA has been privileged to have hosted hundreds of students—from dozens of African nations—many who have found outstanding success in their national industries when they returned home. This MTF and NYFA collaboration is a natural extension of our commitment to help bolster the skills of talented African storytellers.